Please either post your latest tweets on Bucks basketball or post on facebook we will re post or re-tweet your posts. If you have a newsworthy article e mail it to me and I will add it to ours section. 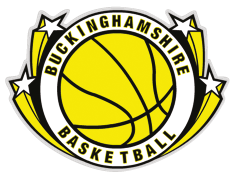 Coaching/Officials courses – player success outside the BJBL – open training sessions – scrimmages and anything interesting from the basketball are all worth letting people know about.